If your VELCRO® Brand fasteners are not sticky anymore, we’re here to help! Hook and loop fasteners work less effectively when they’re full of hair, dirt and other debris that naturally get stuck into them over time. 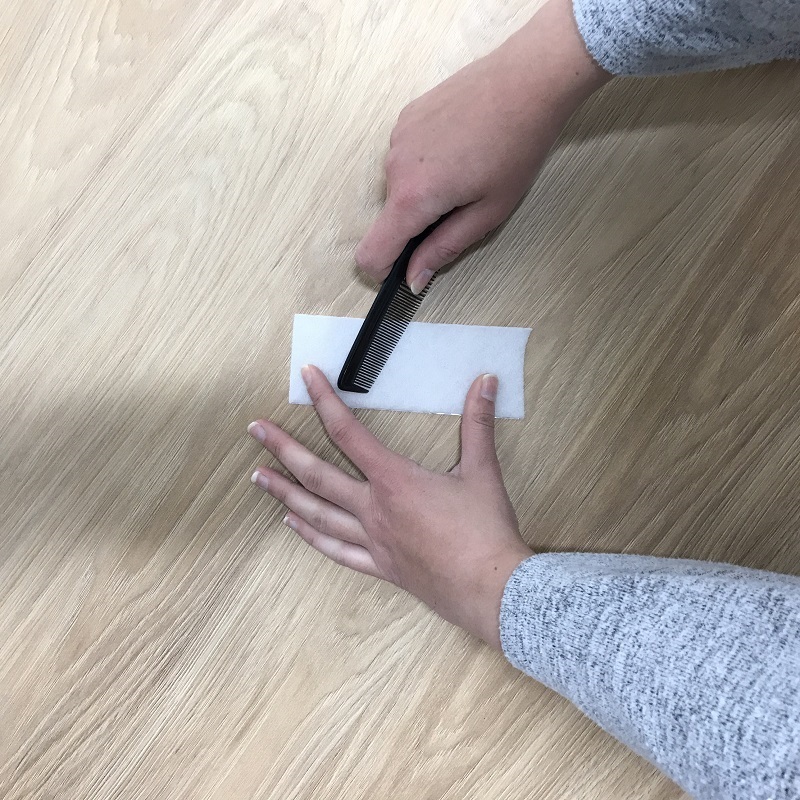 So if you’re not ready to buy some new ones and want to find out how to restore them, here are a few simple ways to revitalise your VELCRO® Brand fasteners and maximise sticking power! When VELCRO® Brand fasteners are no longer sticking, you need too clean them to remove any dirt, hair, lint or debris that is getting in the way. Here are a couple of easy ways to do so. 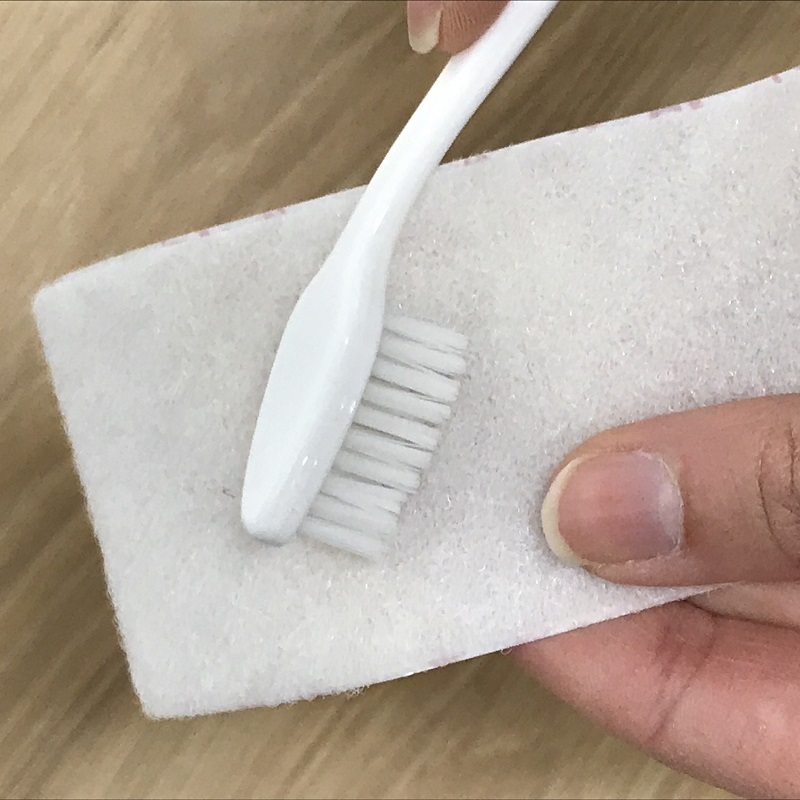 Brushing them with a toothbrush is one of the quickest and easiest ways to revitalise VELCRO® Brand fasteners – plus, you’ll probably already have a spare one in the bathroom cupboard! Lay the hook and loop fasteners flat and then brush them with short, hard strokes to remove any debris. If you’ve got a small plastic tape dispenser to hand, you can restore your VELCRO® Brand fasteners by raking out debris with the cutter. 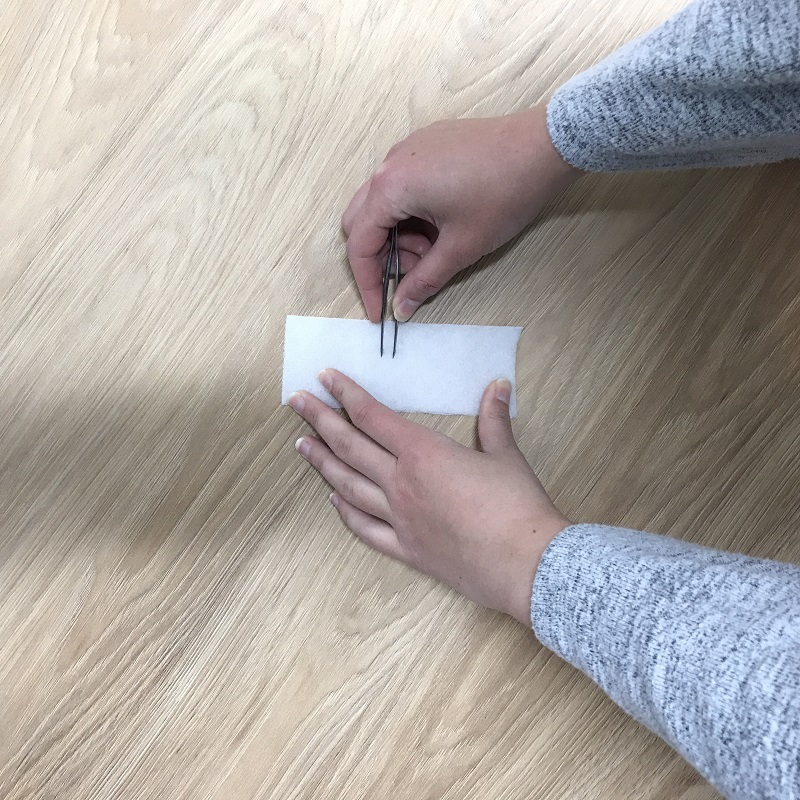 If your VELCRO® Brand fasteners have a lot of deeply embedded debris stuck in them, you’ll need a pair of tweezers to give them some much-needed revitalisation! Another quick way to fix VELCRO® Brand fasteners is to brush them with a fine-toothed comb. You’ll probably already have one lying around at home and they’re great for removing debris that is stuck stubbornly in your hook and loop fasteners! We hope this post has helped you make your VELCRO® Brand fasteners stick again! You can get more information about how to clean hook and loop fasteners here and if all else fails – you can always buy some new ones!